Bunny Runs with Scissors: Pear Pins Anyone??? 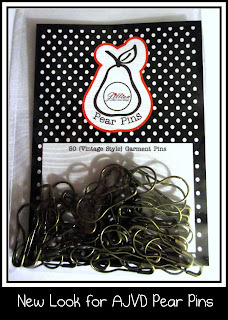 Pear Pins Anyone ? ? ? Been looking at these but didn't know what to do . . . Here is a darling idea and great for Christmas gifts. 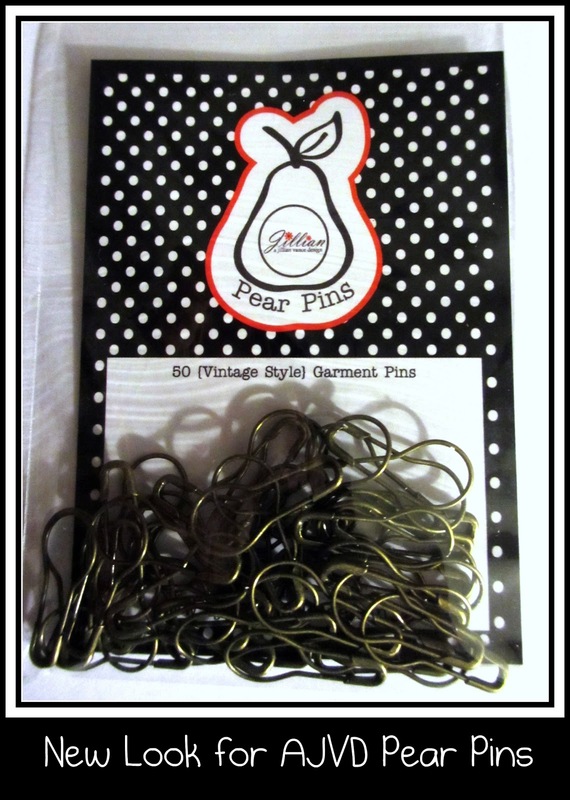 Now AJVD Pear Pins come in packages of 50! More so you can make multiple bracelets! You can use any charms and ribbon, we just used the Charms from the Ink Pink Collection!